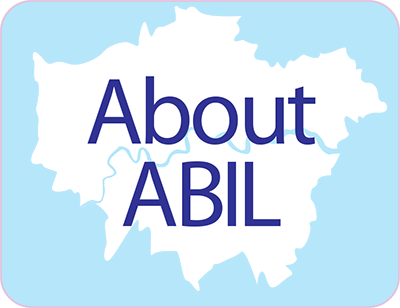 ABIL is a group of front-line professionals, policy makers, survivors of acquired brain injury and relatives and carers working to advance the brain injury agenda across London. It was launched during Brain Injury Awareness Week in March 2007. Membership of ABIL is free, and conferences are held quarterly in the afternoon in central London.